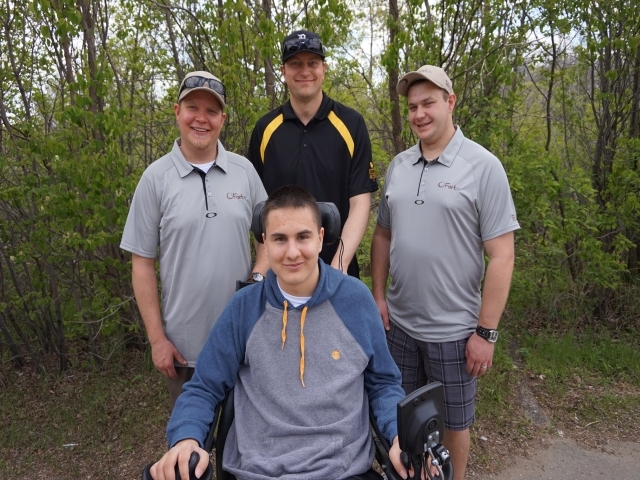 The Northern Strands Group of Companies was proud to show it's support of the Children's Wish Foundation Saskatchewan at the 2nd Annual Chris Getzlaf Charity Golf Tournament. In 2014 The Northern Strands Group of Companies employees raised $10,000 for Children's Wish Saskatchewan and helped grant the first ever Super Bowl Wish granted in Saskatchewan! We were very fortunate to meet Jared at the tournament.